engagement, fill out the form below or contact Amy Humber directly. What's in the Way of Your Potential? 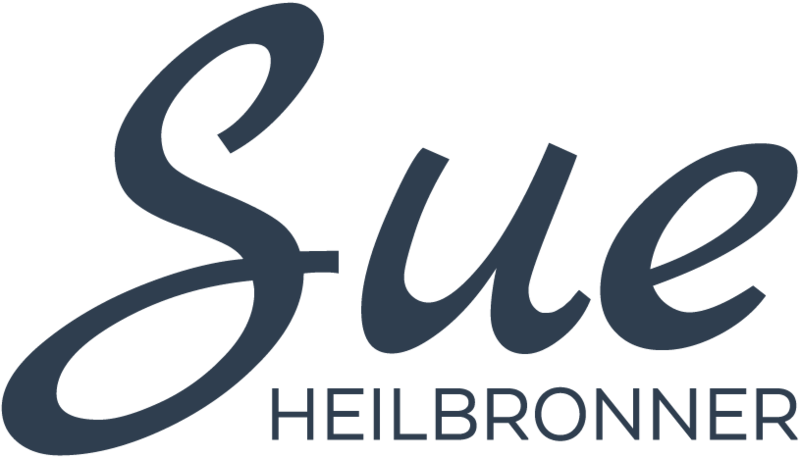 This talk from Sue Heilbronner gives listeners a chance to get real about what they are truly committed to. We imagine that we are committed to things that sound great -- getting fit, finding the perfect job, charting a growth path in our career, finding a life partner. These commitments are "conscious," we talk about them and often take actions in support of these goals. However, we often fail to realize that the BEST evidence of our true commitments is to look at the RESULTS. We often have unconscious commitments to create exactly the situations in our lives and careers that we have. Sue calls these "unconscious commitments," and she believes that getting clear about these helps us identify where we are our own barriers to achieving the things we say we want. This talk helps attendees identify their unconscious commitments -- a dive into reality of what we're creating. She can create a transformative experience for groups from 10 to a thousand, engaging with audience members, offering attendees a chance to complete a worksheet on their personal situation, and engaging with audience members in a way that illuminates the entire audience. Find a great example of this speech on unconscious commitments, which Sue gave at Natural Products Expo 2017 - the largest natural products conference in the world. Sue Heilbronner is a transformational speaker. She exemplifies conscious leadership and challenges her audiences to harness vulnerability in a powerful way. Her interactive presentation style and endearing zest are captivating, inspiring and absolutely magical. I could not be more pleased with her work and her spirit. © 2015 Copyright, Boulder Ideas, LLC. All rights reserved.